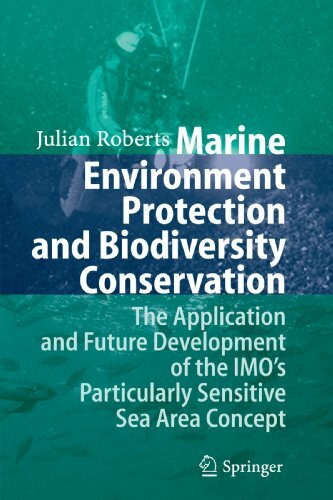 Despite the potential benefits that the IMO's Particularly Sensitive Sea Area (PSSA) designation can deliver, recent practice within the IMO and by individual member states has considerably undermined confidence in this emerging concept. The focus of this book is on the events within the IMO that have led to this lack of confidence arising. In the process, this book presents an examination of coastal State practice with the PSSA concept. Although ‘biodiversity’ is a relatively new coinage, scientists have been studying the subject it describes long before the word’s first appearance in the language in the mid-1980s. In 1973, for instance, the UK Systematics Association held a symposium on ‘The Changing Flora and Fauna of Britain’ which concluded that not enough attention was being paid to the conservation of rarities, a conclusion also reached, said the symposium, at a meeting of the Linnaean Society some forty years earlier. By 1980, the Global 2000 Report to the President published by the US Council on Environmental Quality starkly warned of a diminution of up to one-fifth of all species by the turn of the century, and there is now a growing consensus that the world faces a ‘biodiversity crisis’—a potentially catastrophic global loss of genetic, ecosystem, and, most obviously, species diversity. Indeed, especially since the UN Convention on Biological Diversity was promulgated in Rio de Janeiro in 1992, conserving biodiversity has become the principal focus of the global conservation movement. Indeed, the study of the origins, maintenance, and protection of diversity has become perhaps the most vibrant offshoot of ecology and conservation studies. It is increasingly taught and studied in universities—and other research institutions—around the world. Addressing the need for an authoritative reference work to make sense of this rapidly growing subject, and its ever more complex and multidisciplinary corpus of scholarly literature, Biodiversity and Conservation is a new title in the Routledge series, Critical Concepts in the Environment. 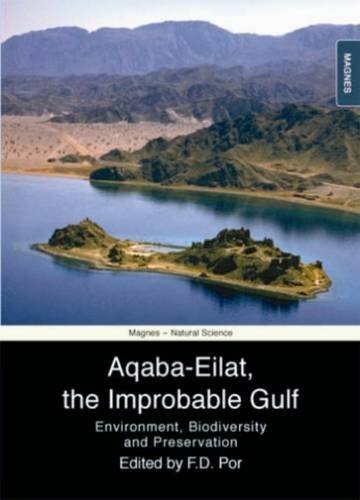 Edited by Richard Ladle of Oxford University’s Centre for the Environment, this new Major Work brings together in five volumes the foundational and the very best cutting-edge scholarship to provide a synoptic view of all the key issues and current debates. The first volume in the collection (‘History, Background, and Concepts’) brings together the most important scholarship covering all the major themes that have come to define the scope of the subject. For example, what is biodiversity and how is it measured? 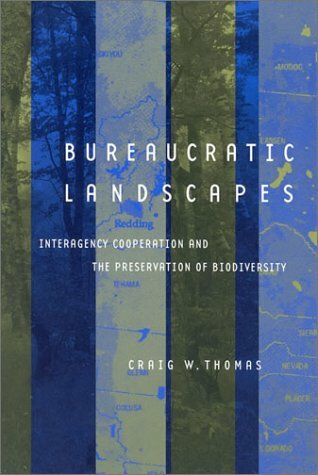 Also, what are the geographic and temporal patterns of biodiversity? And what are its values? 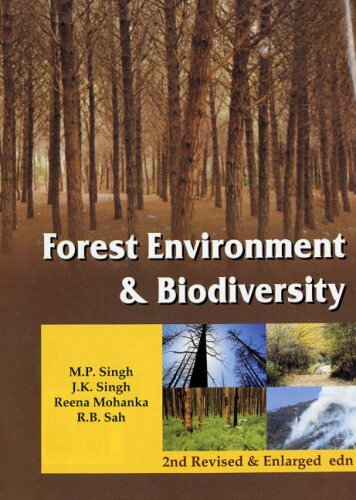 Volumes II and III, meanwhile, collect the vital research on topics such as: population growth and development; habitat loss and fragmentation; pollution; invasive species; terrestrial, freshwater, and marine biomes; and climate change. 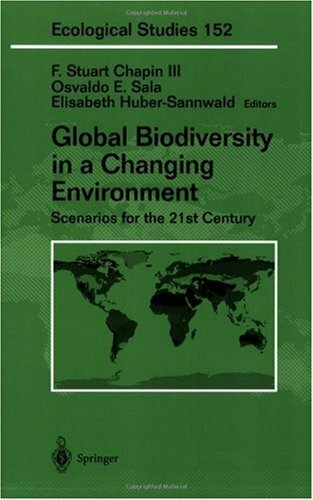 The scope of the materials in Volume IV (‘Responses to Biodiversity Loss’) includes international legal frameworks for conservation biodiversity; protected areas and networks; conservation planning; restoration and rewilding; reintroductions and translocations; and ex-situ conservation (via, for instance, zoos, seed and gene banks); conservation education; and community conservation. 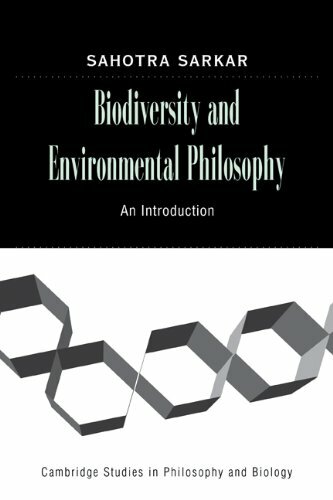 The scholarship assembled in the final volume (‘Future Directions in Biodiversity Conservation’) collects the best and most influential work on themes such as paleo-ecology (or how to use the past to understand the future); the emergence of conservation biogeography; conservation outside protected areas (or ‘reconciliation ecology’); and the effects of the revolution in IT. Also gathered here is the finest research on the idea of a converging agenda around sustainable development, poverty, and biodiversity, as well as the crucial work on economics and market-led conservation. 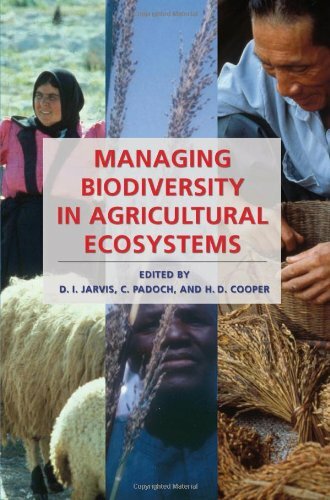 Biodiversity and Conservation is fully indexed and includes a comprehensive introduction, newly written by the editor, which places the collected material in its historical and intellectual context. 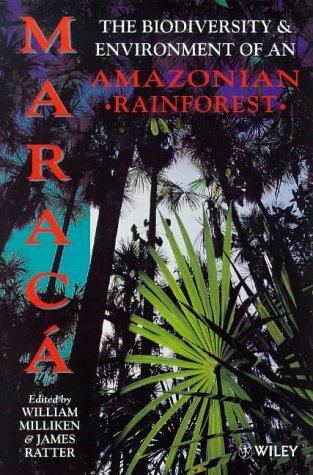 The collection’s fresh and explicitly interdisciplinary approach provides a unique insight into the development of the subject from a predominantly science-based topic to a vibrant interdisciplinary concern, with an increasing appreciation of the social obligations of conservation. 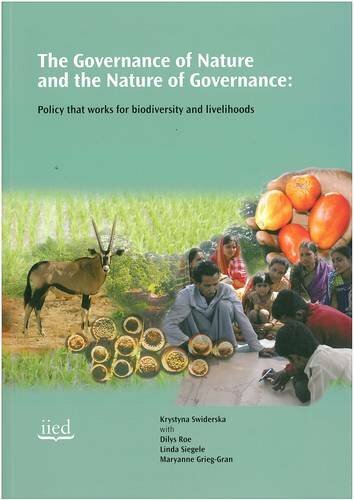 Biodiversity and Conservation is an essential reference collection and is destined to be valued by scholars and students—as well as conservation policy-makers and practitioners—as a vital one-stop research and pedagogic resource. That book is very important to me, thank you! In the last decade biodiversity loss and persistent poverty in developing countries have been recognised as major international problems that require urgent attention. However, the nature and scale of the links between these two problems, and between efforts to address them, has been the subject of much heated debate. Understanding the different elements of this debate is critical if we are to move towards constructive solutions. 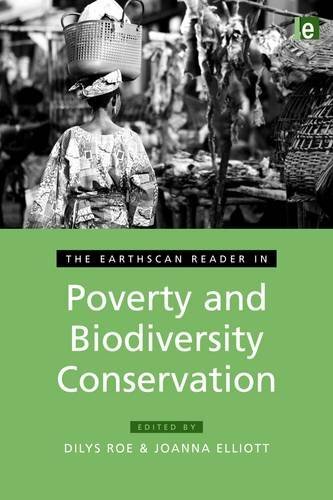 This Reader provides a guide to, and commentary on, the different strands of the current conservation-poverty debate through a selection of key readings from both the conservation and development literature including policy documents, journal articles and reports. The breadth of material will help readers, including both students and professionals, to locate current debates within their wider contexts. 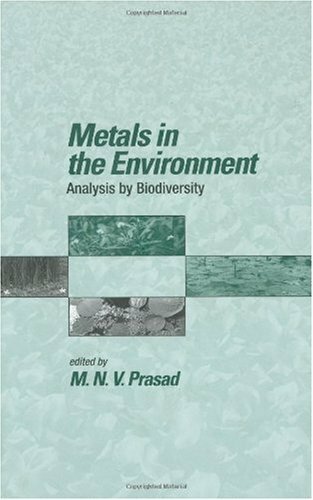 This book provides a synthesis of the patterns, causes and consequences of biodiversity in cold-dominated ecosystems.